Thank you to flattenme for providing a copy of Owl Always Love You for our review. All words and thoughts are my own. I’ve always been glad that reading to Bubbles is not something that we have to force. Even now that her interests are growing in other areas, it hasn’t changed. She’ll still pick up a book multiple times per day to thumb through on her own, or to bring to one of us for a snuggle and story. 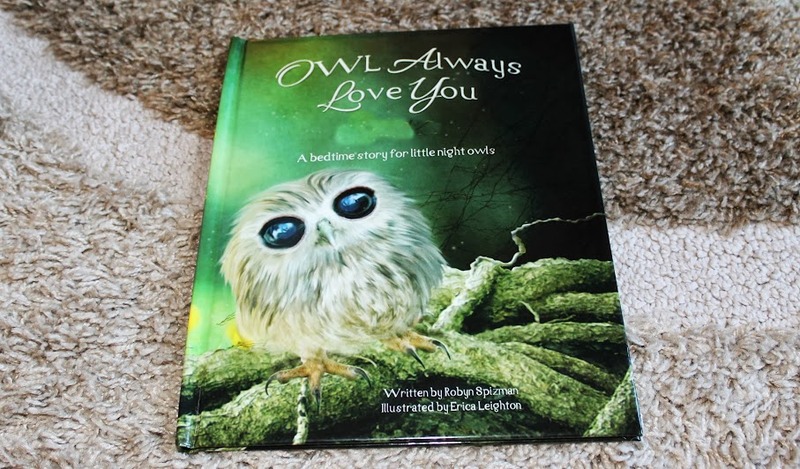 One of the newest books that’s in our rotation is “Owl Always Love You”. It’s the story of Mommy & Daddy’s love for their little one, made even more personal by the fact that Bubbles’ name is printed on nearly every page. Sharing a sentiment that I want her to think about as she falls asleep, “Owl Always Love You” really is the perfect addition to our nightly routine.